The Seneca Premium Collection was created to impress and provides a wide variety of stylish colors and shades you are sure to fall in love with. 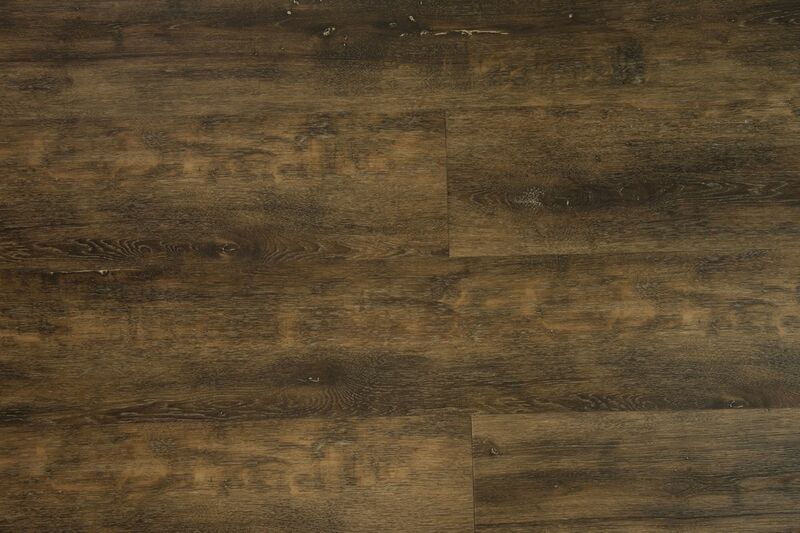 Use this flooring throughout your whole home or install it in light commercial areas. In either space, the flooring provides great wood visuals with all the added benefits of Luxury Vinyl. 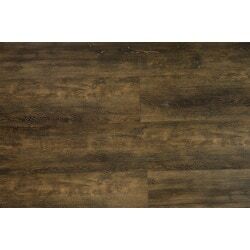 Look & Feel: This low gloss and textured vinyl plank is Embossed in Register which resembles the look of real hardwood and includes grain patterns and splits giving your interior a realistic look and feel. Durability: A 0.5 mm wear layer provides heavy durability which provides the strength necessary to withstand everyday wear. Easy To Maintain: Ceramic bead finish and waterproof core provide for both low and easy maintenance, perfect for families with children or pets that are on the go. Family & Pet Friendly: No wax anti-bacterial, ceramic bead finish makes cleaning up unexpected messes easier than ever before. Easy To Install: Click lock technology along with attached cork backing provide for easy installation on any sub-floor. 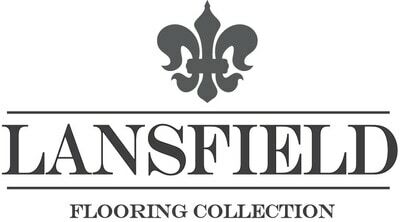 Versatility: The waterproof quality of this flooring and the variety of colors and shades provides you a unique opportunity to use this flooring in every room in your home.